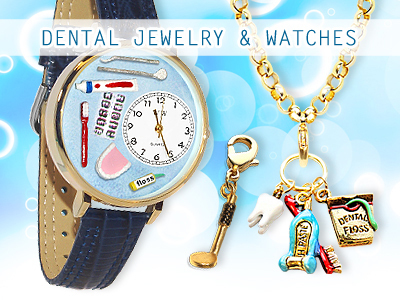 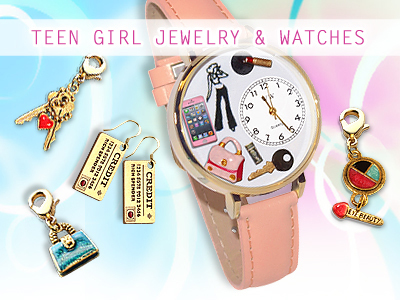 SAVe 10% on EASTER Watches & Jewelry - Code is "EASTER"
It doesn’t matter whom it’s for, Whimsical Gifts has truly personalized novelty gifts for kids and adults alike. 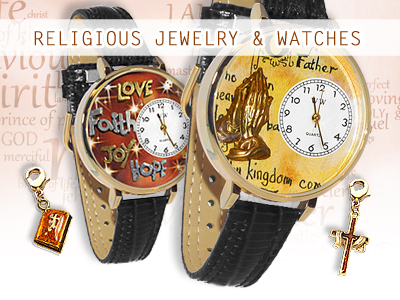 This is what makes us different from the rest. 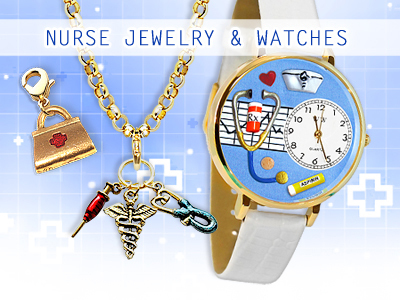 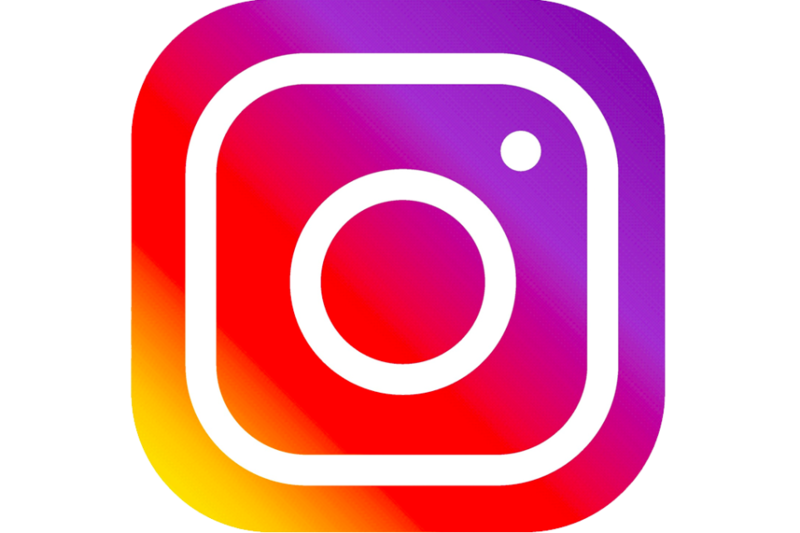 From nurse gifts to teacher gifts to religious gifts and more, we offer the most unique occupation gifts and accessories online. 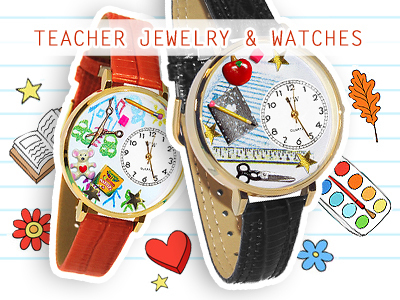 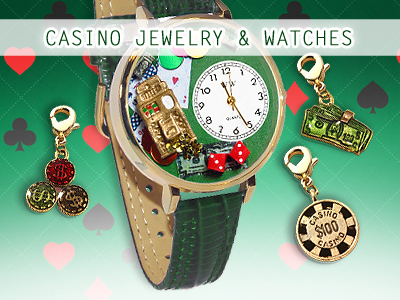 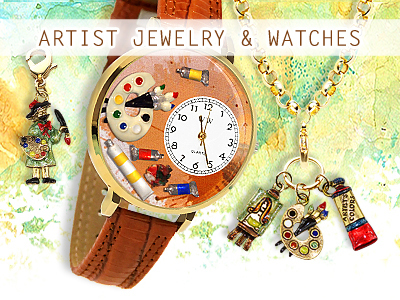 We also carry whimsical handcrafted watches and jewelry as perfect accessories to celebrate the holidays, such as Christmas, Halloween and Valentine’s day, and even to express your favorite hobbies, such as painting, reading and quilting. 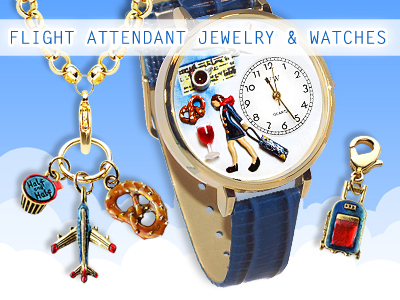 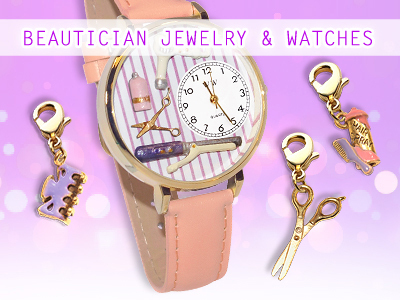 Nobody else has such a variety of whimsically unusual women’s watches for sale at such great prices! 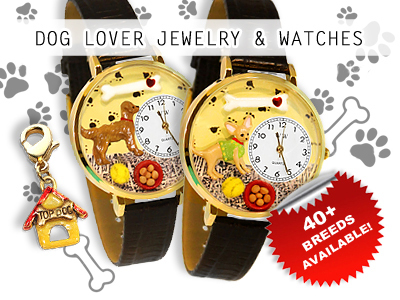 Each product is hand-painted and unique, so you know you are getting something special and one of a kind. 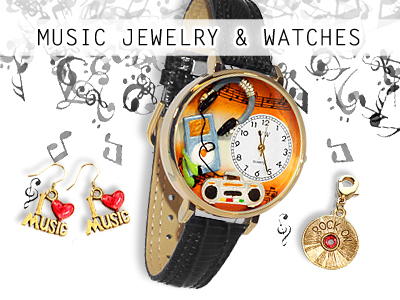 We love what we do, and we pride ourselves on the fact that these are truly unique watches and jewelry that cannot be found anywhere else. 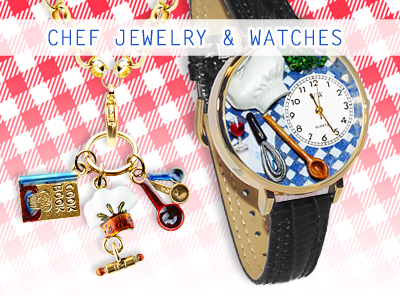 A Whimsical Gift makes for a memorable gift.